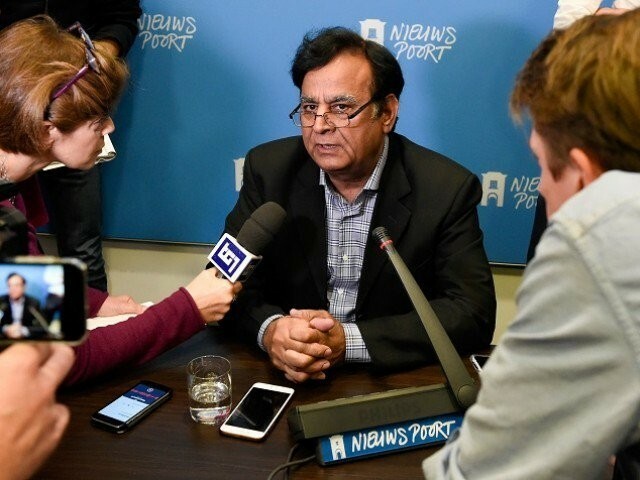 THE HAGUE: Lawyer of Aasia Bibi, a Christian woman convicted of blasphemy, who claimed he was forced to leave his country for the Netherlands by the UN and EU on Tuesday said he wanted to remain on Dutch soil and hinted he would seek political asylum. Saif-ul-Malook fled to the Netherlands from Pakistan after violent protests erupted over the Supreme Court’s decision to overturn the conviction of Asia Bibi who was on death row. At a news conference in The Hague on Monday, the lawyer said he was “put on a plane against my wishes” even though he had refused to leave the country without ensuring that his client was out of prison. But in an about turn a day later, he said: “If the Netherlands as a country which defends human rights, does not help me or shelter me, I would prefer to return to Pakistan to be assassinated,” according to local media. The UN earlier Tuesday denied coercing the lawyer. “The UN in Pakistan extended its assistance to Mr. Malook at his request and did not force him to leave the country against his wishes, nor can the UN force someone to leave Pakistan against his or her will,” said UN spokesperson Eri Kaneko. Malook on Monday said he contacted a UN official in Islamabad after the outbreak of clashes. 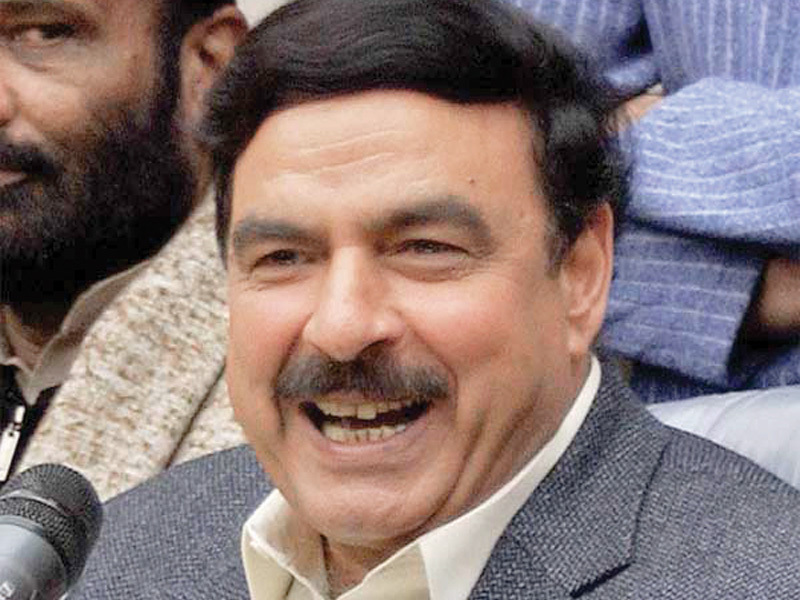 “And then they (the UN) and the European nation ambassadors in Islamabad, they kept me for three days and then put me on a plane against my wishes,” he said. Asia Bibi spent nearly a decade on death row after being accused of blasphemy following a dispute with fellow villagers over drinking from the same bowl of water. But she remains in Pakistan after Prime Minister Imran Khan struck a deal with the protesters behind the demonstration to bar her from leaving until a final court appeal is heard. 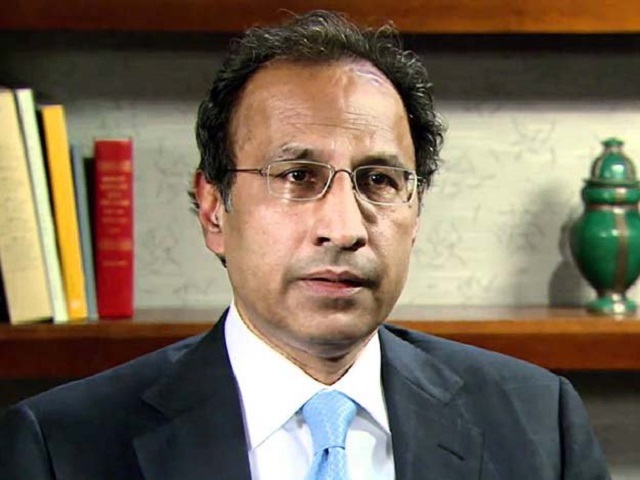 The lawyer had previously told AFP before his departure on Saturday that he was leaving because “in the current scenario, it’s not possible for me to live in Pakistan”.